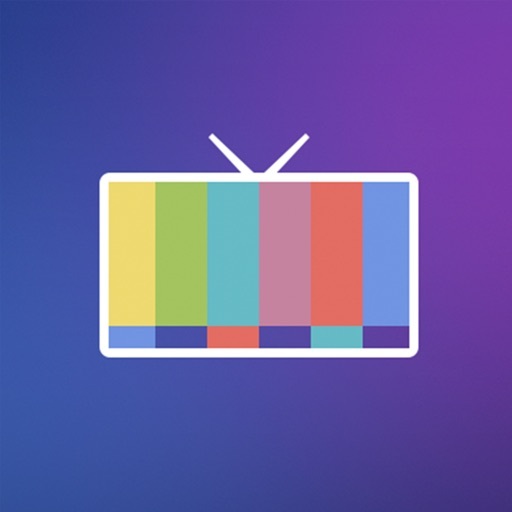 Download Channels â€’ Live TV free via AppsHawk. 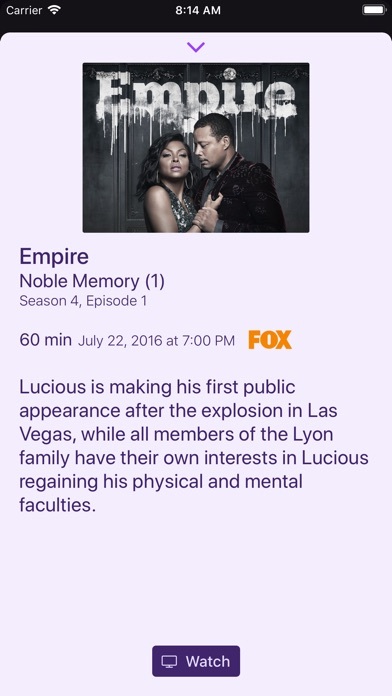 â€¢ Watch live primetime TV, local news, and sports on your Apple TV. â€¢ Netflix, Hulu, Movies, Games, AirPlay, and now live TV on the same device. â€¢ Already using antenna for live TV? Channels lets you use one antenna to watch TV on all the devices in your home. â€¢ Want sports on your porch? News in the kitchen? Channels lets you watch these anywhere in the home. Let your TV watching follow you around the house. â€¢ Pick your favorite channels by selecting your HDHomeRun device in the Settings tab and tapping on a channel. 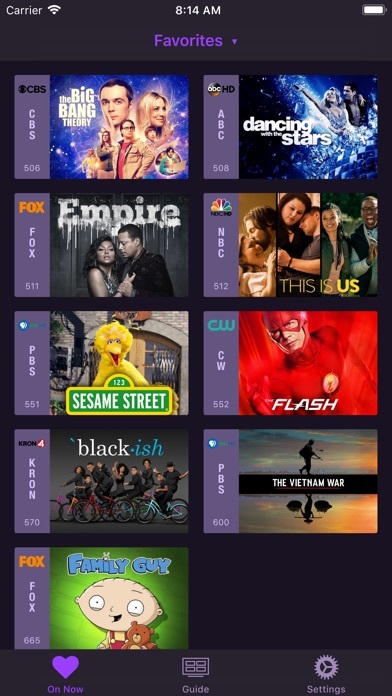 â€¢ See quickly whatâ€™s currently on your favorite channels with the On Now tab. â€¢ Tap on a channel to view more info about it (or just 3D Touch it). 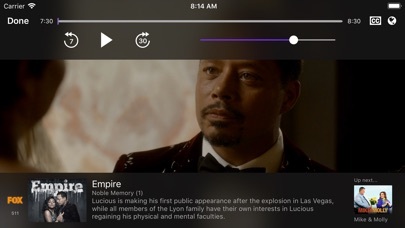 â€¢ Live TV buffer works for ~90 mins or less depending on how much storage is available on your device. â€¢ Skip ahead 30s by swiping right. Skip back 7s by swiping left. â€¢ Double-tap with 2 fingers to switch to the previous channel. 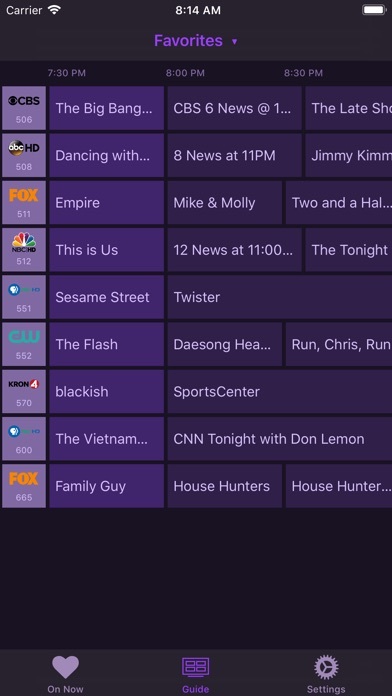 â€¢ Swipe up/down on the Quick Guide to see what else is on your favorite channels. Tap it to change to that channel. â€¢ DRM protected streams are *not* currently supported.